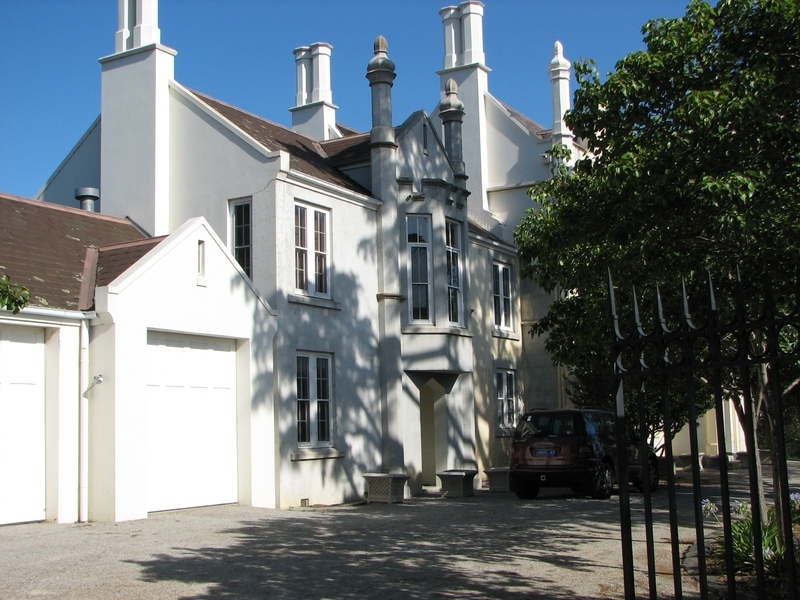 Banyule was built in 1846 for Joseph Hawdon to a design by colonial architect John Gill. Hawdon was an Englishman who came to Australia in 1834, and in 1836 joined John Gardiner and John Hepburn to be among the first to overland cattle from New South Wales to Port Phillip. Hawdon settled in Port Phillip and became prominent in local affairs and in colonial society. 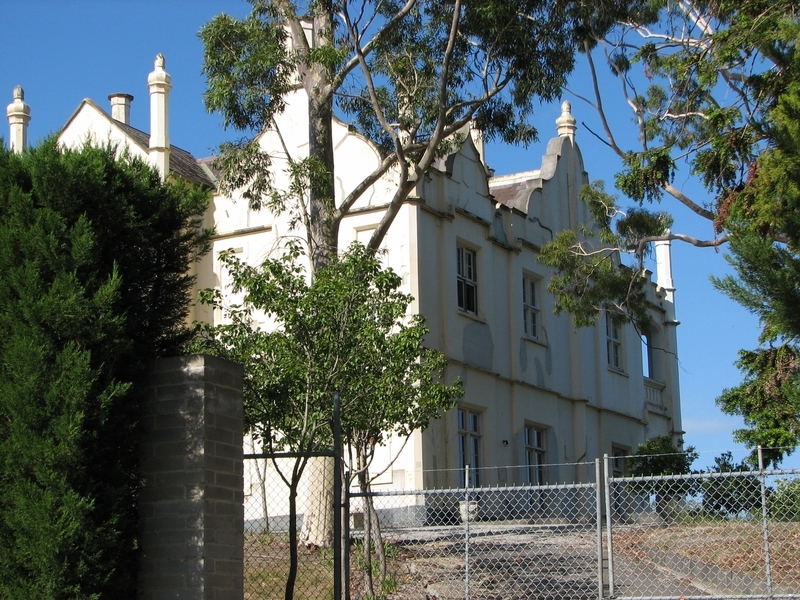 In 1845 he commissioned John Gill, a prominent Melbourne architect of the 1840s and 1850s, to design a house on land overlooking the Yarra at Heidelberg. Heidelberg in the 1840s was a desirable location for the rural retreats of the colonial gentry, including Robert Martin, Thomas Wills and R H Browne. Gill designed several houses in medieval styles, but Banyule is his only known one in the Elizabethan style, which was more common in Sydney than in Melbourne at the time. Subsequent residents of note at Banyule included James Graham, William Mitchell and Dr Robert Martin. James Graham and his wife developed an extensive garden on the site in the 1860s. Banyule is a two storey house of rendered brick on sandstone footings. The roof was originally at least partly shingled, but this was replaced by slate by 1867. Banyule is predominantly Elizabethan in style, and its Flemish gables, crenellated oriel, pepper-pot pinnacles and chimney groups result in a most picturesque skyline. The 1846 house had three main rooms asymmetrically arranged on the ground floor and a fine staircase leading to the six rooms on the first floor. Gothic forms were used for interior details such as mantelpieces, cornices, doors and architraves. The detached two-roomed kitchen block to the north-east might have been built in c1843, before the main house. In 1908 there were major additions, designed by the architects Klingender & Alsop: a two storey wing, in a style sympathetic to the original, was added to the south-east, and on the north side the kitchen block was linked to the house. In 1922 repair work was done under the supervision of A & K Henderson. 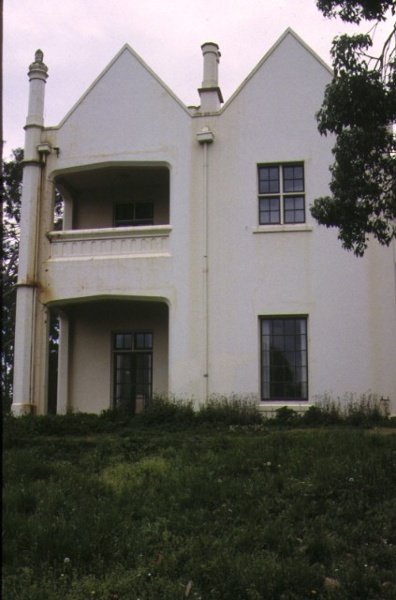 In 1975-7 the house was altered by Yuncken Freeman Architects for use by the National Gallery of Victoria. This involved the removal of internal walls and doors, filling in of fireplaces, and the removal of a chimney. It is now again a private residence. Banyule is of historical and architectural significance to the State of Victoria. Banyule has historical significance for its association with prominent Port Phillip pioneer Joseph Hawdon, who was among the first overlanders and a prominent member of the Port Phillip gentry of the 1840s. Banyule has architectural significance as one of the earliest surviving houses in Victoria and as a sophisticated design for this early date. It is a rare example of a pre-gold rush house in Melbourne to have retained a substantial part of its original appearance and setting as a gentleman?s rural residence. 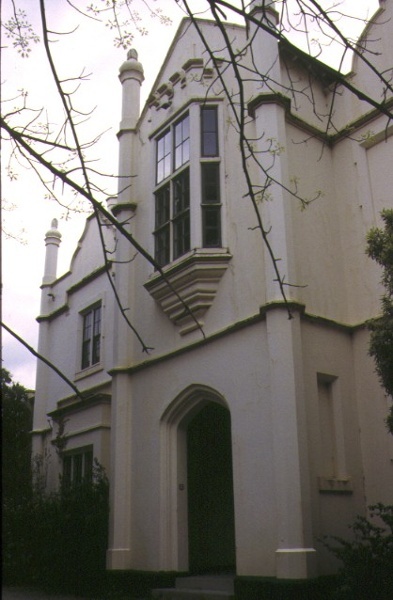 It is significant as an important work of the prominent colonial architect John Gill, a rare example of the use of the Elizabethan style in Victoria, and the only known example of the adoption of this style by Gill. Banyule Homestead, Buckingham Drive, Heidelberg. 2. 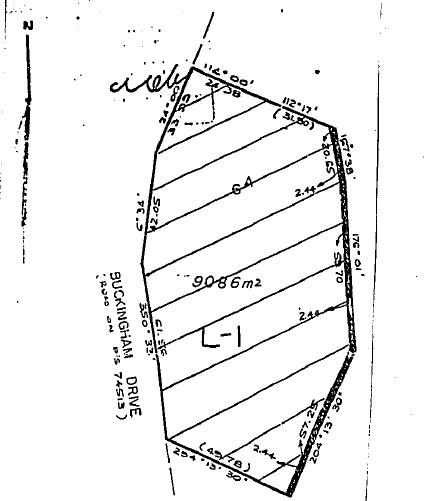 All the land marked L-1 on Plan 601859B, contained in Volume 1212, Folio 311, endorsed by the Chairperson, Historic Buildings Council and held by the Director, Historic Buildings Council. 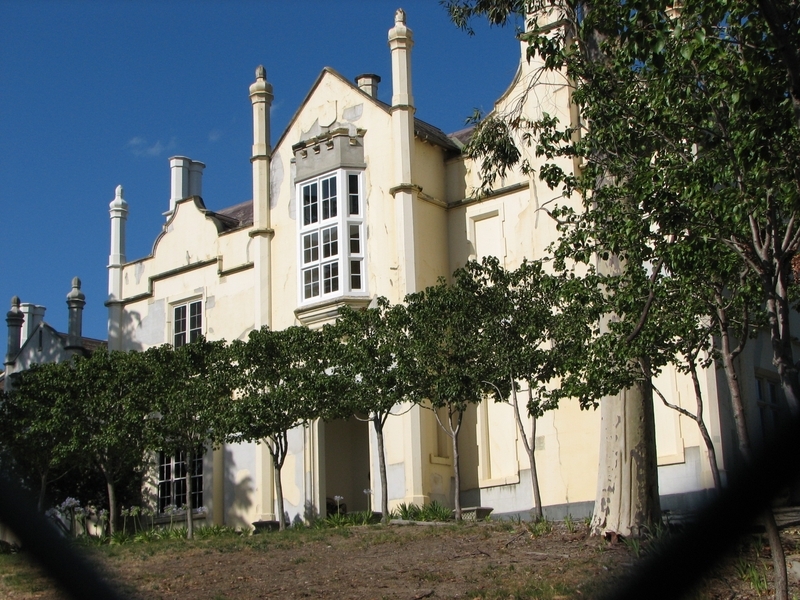 Banyule was built in 1846 for Joseph Hawdon to a design by colonial architect John Gill. Hawdon was an Englishman who came to Australia in 1834, and in 1836 joined John Gardiner and John Hepburn to become one of the first group to overland cattle from New South Wales to Port Phillip. Hawdon settled in Port Phillip and became prominent in local affairs and in colonial society. In 1845 he commissioned John Gill, a prominent Melbourne architect of the 1840s and 1850s, to design a house on land overlooking the Yarra at Heidelberg. Heidelberg in the 1840s was a desirable location for the rural retreats of the colonial gentry, including Robert Martin, Thomas Wills and R H Browne. 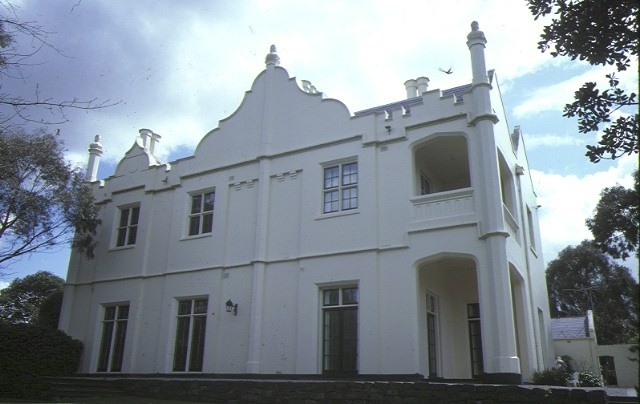 Gill designed several houses in medieval styles, but Banyule is his only known one in the Elizabethan style, which was more common in Sydney than in Melbourne at the time. Subsequent residents of note at Banyule included James Graham, William Mitchell and Dr Robert Martin. James Graham and his wife developed an extensive garden on the site in the 1860s. Allom Lovell & Associates, ‘Banyule Conservation Report’, April 1989. Graeme Butler, ‘Heidelberg Conservation Study’, part I, November 1985. [Heidelberg City Council], ‘Heidelberg Heritage Study’. [c1985].